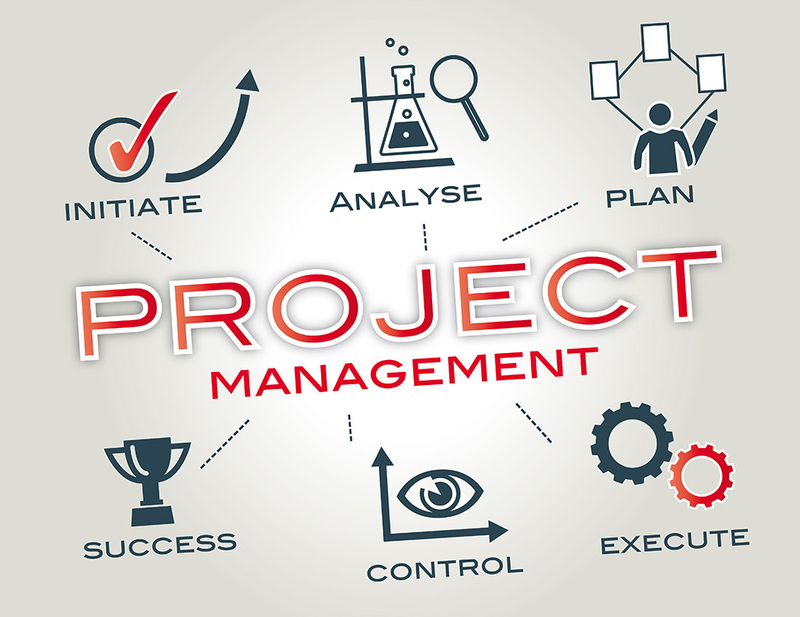 Master the tools used by Project Managers: work breakdown structure, critical path, task analysis, project plan, project scheduling and more. Gain the skills needed to plan, track progress, and stay focused on the end result. Where appropriate, students will learn PMBOK terminology and how it relates to certification.